Brent'sAntiques Inc. - Buying & Selling WWII Authentic German WWII & Civil War Military items Daggers, Swords, Medals, Decorations, Helmets, Insignia, Pins, Awards, Buckles, Field Gear. CMR - Specialises in collectors grade Investment Lugers, P08, Artillery Luger, Navy Luger and C96 Mauser Broomhandle Pistols. collect.at - collect.at offers many kinds of unique Antiques and vintage Collectibles: Authentic WWII Emphemera as well as Oriental Antiquities, Autographs, vintage Postcards, old Graphics, antique Photos, History Documents, Stamps and Philately Collectibles and much more. 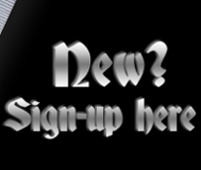 daggrs.com - Edged Weapons and more. Buy and Sell. Edged Weapons Encyclopedia and Reference for collectors available free on our site. 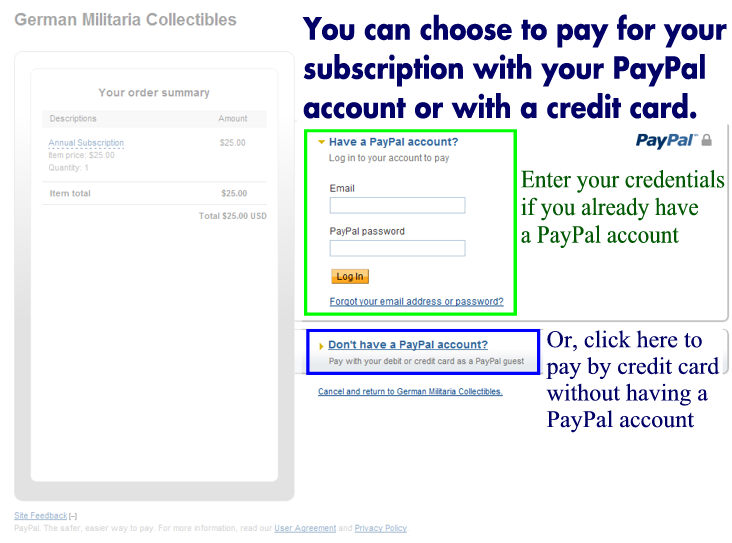 DG.DE - Military Antiques - Your online military store and home of your favourites like Eickhorn, Puma, WKC and other. You will find here a very wide assortment of military antiques: Edged weapons, Medals & Badges, documents, uniforms, literature and other military items, which we have in store. Emilie Caldwell Stewart - Emilie Caldwell Stewart's fine original WW1 & WW2 German militaria paper collectibles. All items are purchased in Germany and unquestionable originals. From the common Wehrpass to the ultra rare Soldbuch, it can be found here. Heroautographs.com - Huge inventory of original photos, postcards and documents signed by Knights Cross recipients.Original autographs! Johnson Reference Books - The ultimate source for information on German Edged Weapons. Luger Artillery and Mauser Parabellum - The first site focused on the Luger Artillery and Mauser Parabellum by Mauro Baudino. 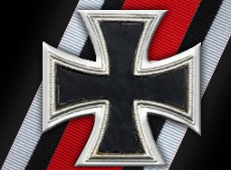 Militaria Webring - Large collection of Militaria Links that are constantly updated. 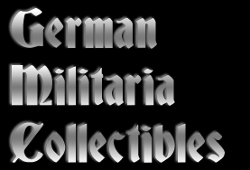 Ron Wolin Militaria - Collector and Dealer in both German and U.S. Militaria. I buy and sell, and trades are always considered. Visit my site for more. Soviet Power - Soviet and Russian military goods, antiques, visor hats, gas masks, uniforms, patches and badges.